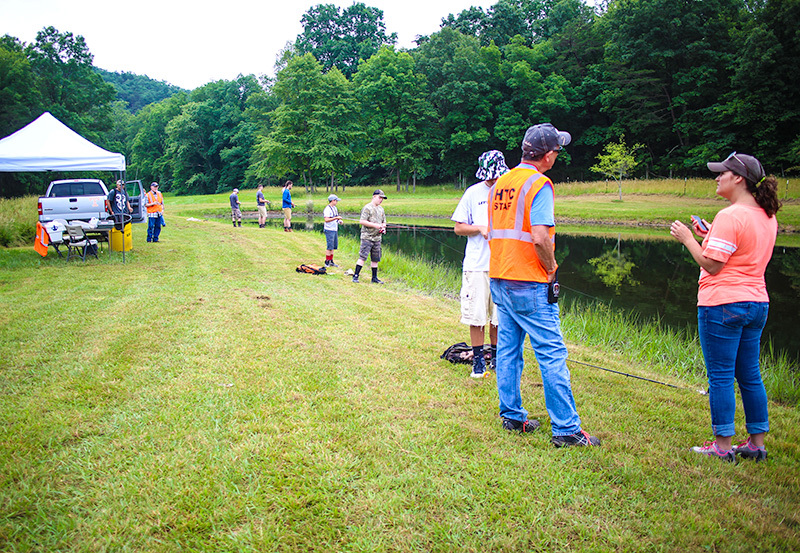 At Hunter Crane Foundation, it is our mission to provide children and families in the community opportunities to experience fishing, sport shooting, archery and other outdoor sporting activities! These skills and traditions have been handed down generations and in Hunter’s name, we want to share his loves with our community and beyond. 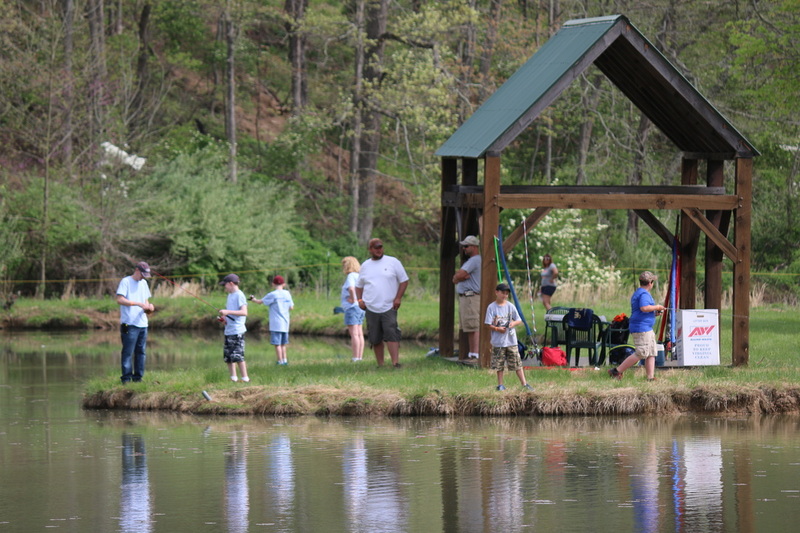 The foundation and its supporters create family-friendly outdoor sporting and education opportunities in a safe and inviting atmosphere. We are always interested in folks that have specialized knowledge related to outdoor sporting as well as someone who just wants to provide a helping hand. Opportunities range from year round organizational support to a few hours on the day of an event. If you would be interested in helping Hunter Crane Foundation spread its love of the outdoors, please let us know. Introducing community youth and families to the adventure of outdoor sports is our goal. Outdoor sporting costs and available opportunities can be significant barriers. We make it easy for kids and adults alike to try new things in a supervised and safe environment at little to no cost. As with any non-profit, additional funds to help further the organization’s mission is key. If you believe in our mission and would like to help out, please consider donating. We are a registered 501(c)(3) non-profit so all donations are tax deductible and your contributions will go to good use. The Hunter Crane Foundation was born out of the amazing effort and heart put in by the members above as well as the integral team of advisors below. Donny Funkhouse, Tara Funkhouser, Glen Funkhouser, Ryan Funkhouser, Mike Ramey, Kaitlyn Crane, Derek Crane, Brian Henry, Marge LaMaster, Charles LaMaster, Eddie Arnette, and Dr. Audi Wynn.